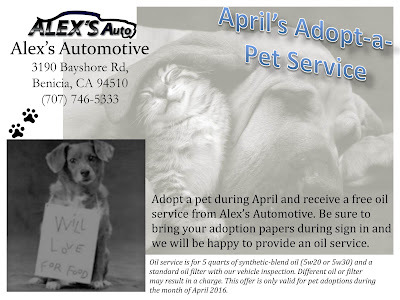 Adopt a pet during the month of April, 2016 and receive a FREE oil service from Alex's Automotive. 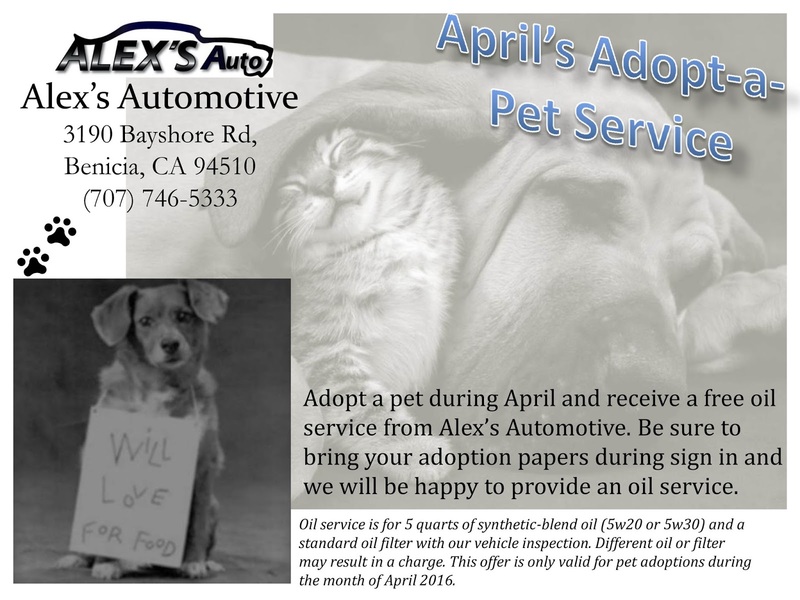 Be sure to bring your adoption papers in during sign in and we will be happy to provide an oil service. 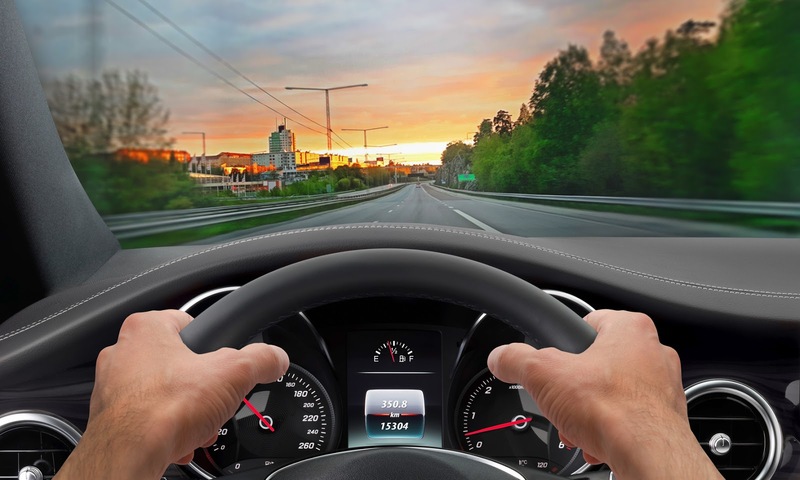 In this technological age, cars are advanced and have a lot of modern parts that involve electronics as well as the standard parts. While considering all the advantages of a new or used car purchase, you should at some point think about the long-term maintenance costs that will arise if you choose to keep the vehicle. 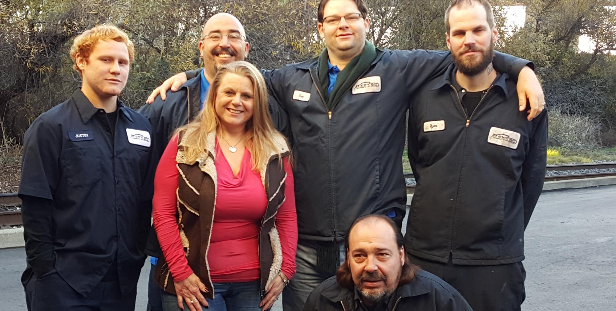 According to a variety of auto manufacturers, ranging from Chevrolet to Mercedes-Benz, there are some auto repairs that are more likely than others. Some of these auto repairs are costly, so it is better to slowly save for these eventual repair instead of being caught off-guard. Tires - Yes, tires do have to be replaced on occasion, and they can be quite expensive. The average set of tires last two to four years, so you will actually replace them more often than any other car component. A good set of tires can cost anywhere from $400 to $600, with larger tires or truck tires costing more. Damaged rims from potholes or hitting curbs are also common, and they are not a cheap replacement either. Brakes - Brakes are an essential part of your vehicle and do require periodic replacement. Replacing front and rear brakes can cost several hundred dollars, depending on the vehicle, it can even reach into the thousands. If you can do it yourself, you'll save you a lot of money. Tire Pressure Monitoring System (TPMS) - Like any advanced technology TPMS can be helpful. But it can also be a thorn in your side. If the light comes on for no reason, it is usually a sensor problem. The sensor itself can cost $100 or more, especially if you order the part from a dealer. Timing Belts - While they don't require frequent changes, they are expensive replacements. The part doesn't cost much, but the cost of labor often hurts. Suspension components - While they don't require frequent replacements, they can wear out after tens of thousands of miles or after absorbing many potholes or bumps while traveling. Your suspension does not involve just shocks or struts. It also consists of several smaller pieces that can break or wear out, including bushings, tie-rod ends, and bearings. The kind of vehicle you have often impacts the lifespan of these parts. Getting these items repaired at a dealership service center usually raises the price of the repair significantly. If possible, check a local repair shop for pricing. Lastly, don't feed into the myth that your vehicle's warranty is voided if a repair is made by an independent shop. Instead, read the Magnuson-Moss Warranty Act. RUCKERSVILLE, Va. — Three out of seven large pickup trucks evaluated by the Insurance Institute for Highway Safety in a new round of crash tests earn an acceptable or higher rating for occupant protection in a small overlap front crash. IIHS evaluated two body styles of each 2016 model-­year pickup — crew cab and extended cab. Crew cabs have four full doors and two full rows of seating. Extended cabs have two full front doors, two smaller rear doors and compact second-­row seats. Acura and Toyota take the lead by providing forward collision warning and automatic emergency braking as standard equipment well ahead of the voluntary deadline in 2022. Is My Car In Alignment? Bad roads can be your alignments worst enemy. If you live in an area with poorly maintained roads, with many pot holes, your alignment can be affected in a negative way. Even the smallest alignment issue can cause uneven and premature tire wear. Be sure to have your alignment checked every few thousand miles. Uneven tire wear can become an expensive issue if not dealt with and fixed. Keeping your car in alignment will help your tires last much longer, and help your vehicle drive smoother. 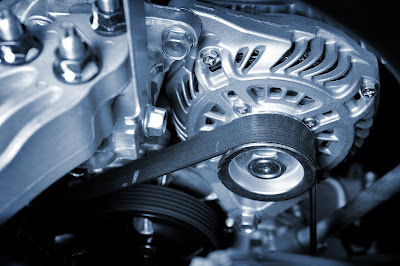 In addition your car will require less energy to keep rolling down the road, potentially saving fuel depending on how out of alignment the vehicle was. If a car is in alignment the tires should wear evenly across all the tread. 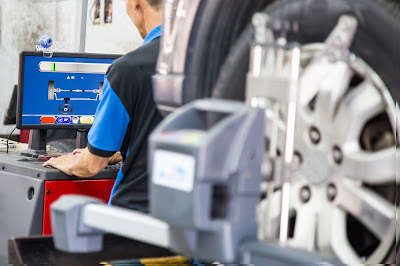 If you're noticing excessive wear on the rear inside tires, you may need an alignment or adjustment. Uneven tire wear can also result in worse gas mileage and more expense at the gas station. There are some tell tale signs that could indicate a your wheels are out of alignment. Using your eyes, ears and hands are good ways for noticing poor alignment. If you notice any of the above issues or even just want to check to make sure, schedule an alignment check at your local shop or repair facility. 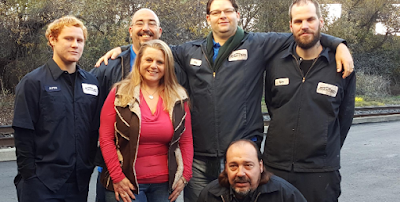 Making sure that your car or trucks alignment is good is well worth the cost of an inspection, as it can possibly save you hundreds or even thousands of dollars in tire and suspension wear and problems.